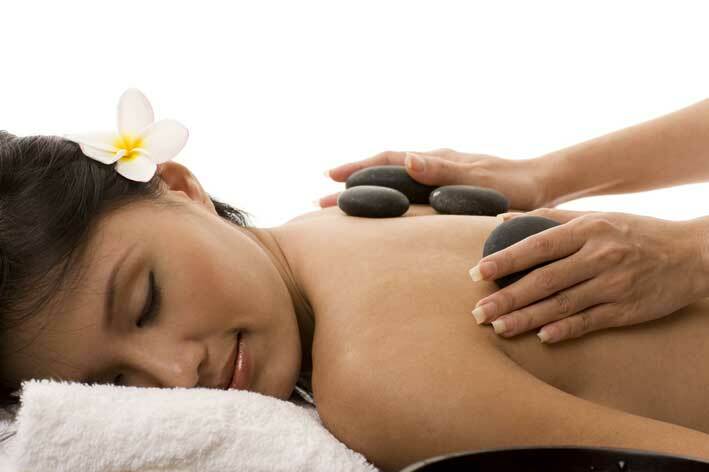 Body talk is a welcoming beauty salon offering wonderfull relaxing treatments. We are located in Sanderstead Surrey… located at 101-103 Sanderstead road, opposite the park and a few minutes walk from Sanderstead train station, making this the ideal stop off for the commuter at the end of a stressful day. 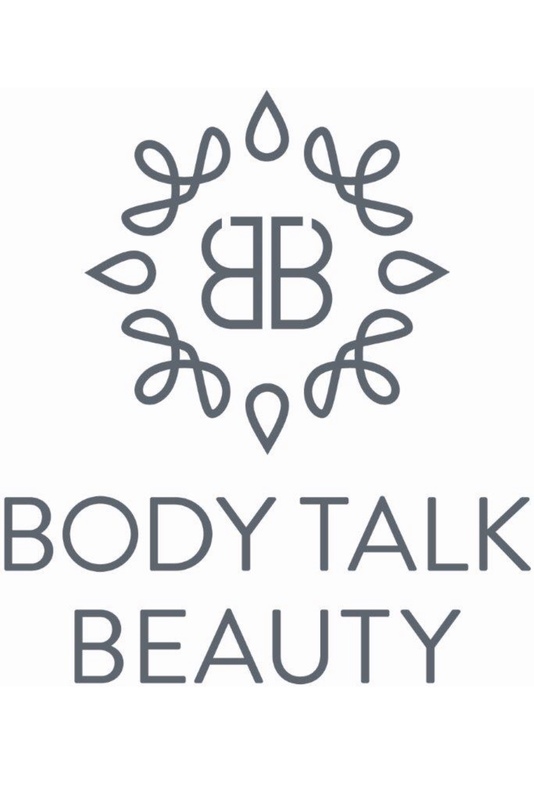 Body Talk Beauty is a very popular beauty salon that has been around for many,many years and although we are now in a different, bigger shop We have retained the Salons catchy name Body Talk, and the friendly, welcoming atmosphere. 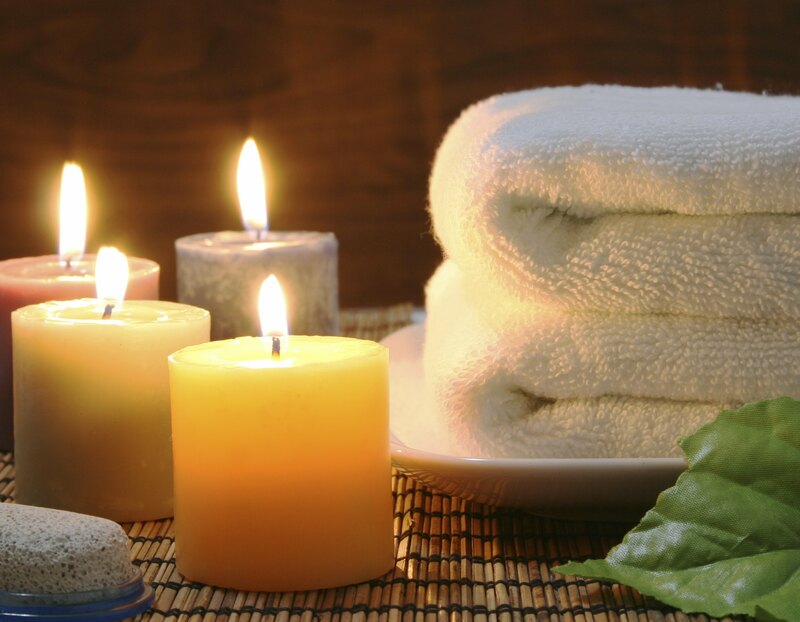 At body talk, our highly trained therapists do not simply just aim to meet our client’s needs, but aim to exceed them. We are proud to carry out award winning treatments and amazing products– Dermalogica, Shellac, Bio sculpture, Fake Bake, L.A Tan, Essie- which are only available in the top salons and day spa resorts worldwide. Please note that we get very busy so if we are unable to answer the phone please leave your name and number and we shall get back to you as soon as we can.